But all this spring sunshine has got me in the mood to tinker! So here I am busy hanging flowers! Heading to the gift room now! Stay tuned want to show you something FAB-U-LASS! 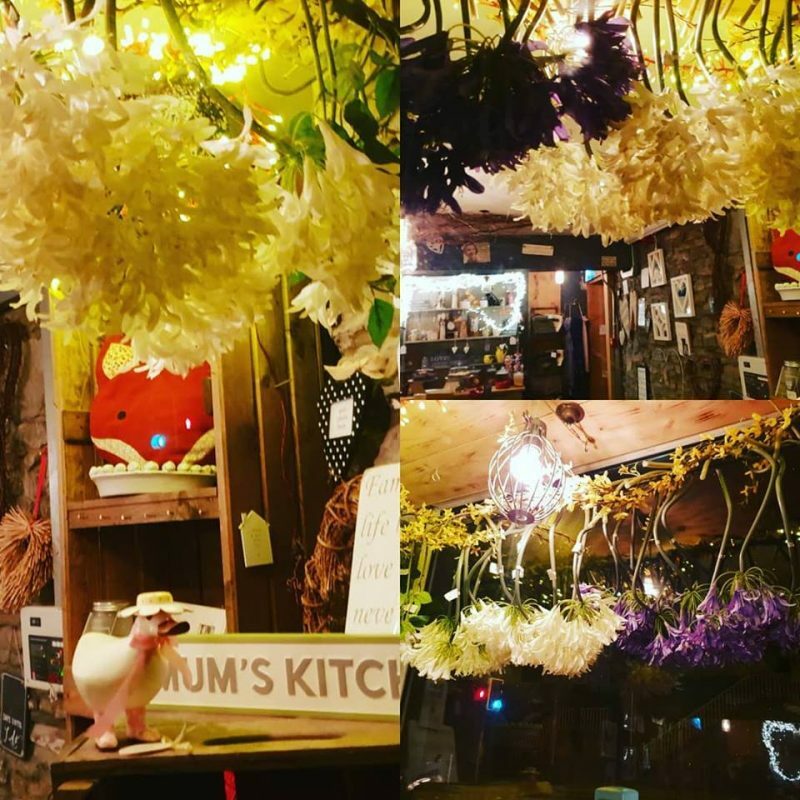 This entry was posted in Uncategorized and tagged afternoon tea, coffee shop, gift shop, latte, mothers day, mothers day gifts, no6hundred, swansea afternoon tea.